I also hate the MacBook. But there actually are instances where the MacBook does not help get the job done. Often, it hinders the job. Which isn’t to say it’s a terrible device. Quite the opposite, really. It just does some things extraordinarily well. While others, it leaves a lot to be desired. This is a thin and light computer. Every person I hand it to says so. 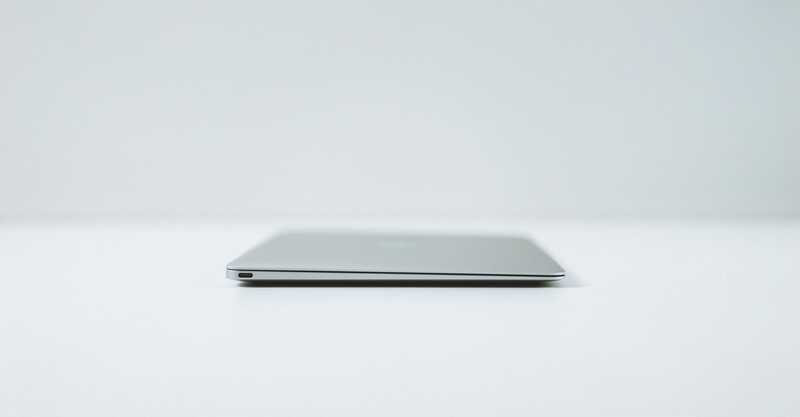 While many scream for thicker iPhones for the sake of battery life, the MacBook makes sense to be headed in the opposite direction. 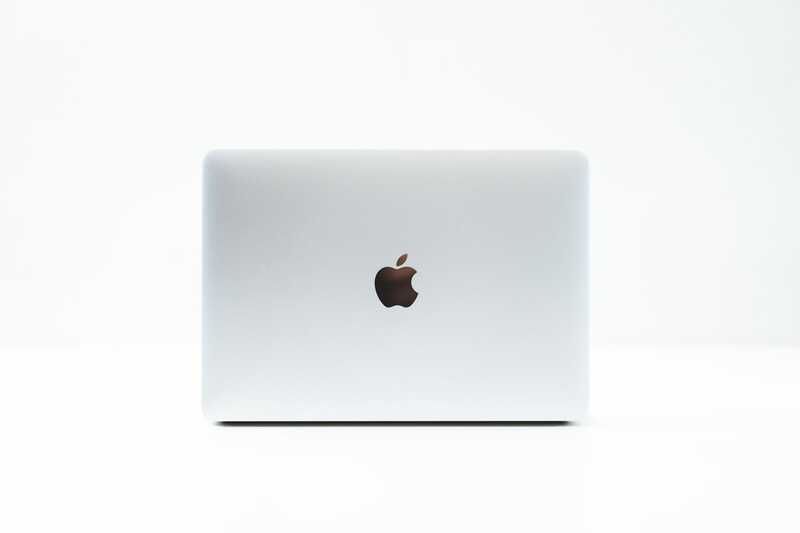 The thinner Apple makes the MacBook, the happier I’ll be. It’s unnoticeable in my messenger bag and it begs to used throughout the house or at the coffee shop. 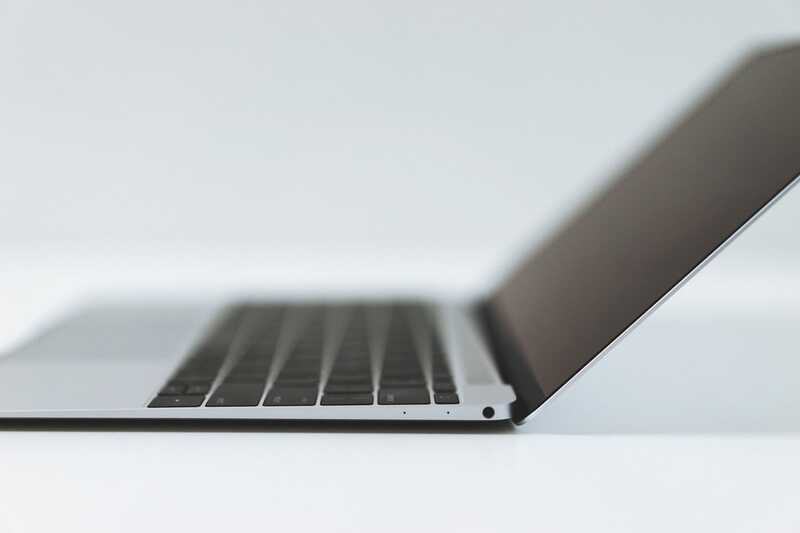 It’s substantially thinner and lighter than an iPad Pro with Smart Keyboard attachment. That being said, an inherent issue with the tiny footprint of a 12” notebook is how well it sits on your lap when using it on the couch or in an airport terminal. I’m a skinny guy, yet I still find it uncomfortable to squish my legs together to provide the MacBook with a proper surface. I’d rather use the iPad Pro on the couch (sans Smart Keyboard). The 12” screen is smaller than the iPad Pro’s screen. For some reason, this caught me off guard. It isn’t immediately noticeable, but I found the screen size difference quite jarring when using OS X’s Split-Screen feature. If Split-Screen is an essential feature on the iPad Pro, it’s an essential feature on the MacBook. They are very nearly the same size and have very nearly the same amount of processing power. For me personally, they complete the same tasks. Split-Screen has become fundamental to how I use the iPad Pro, so this habit spilt over during my time with the MacBook. But I’ve had some problems. For one, Split-Screen is executed far better on iOS — apps resize more appropriately and they have larger text and interface elements. For two, OS X’s method of putting apps into Split-Screen isn’t as easy or as evident as it is on iOS. 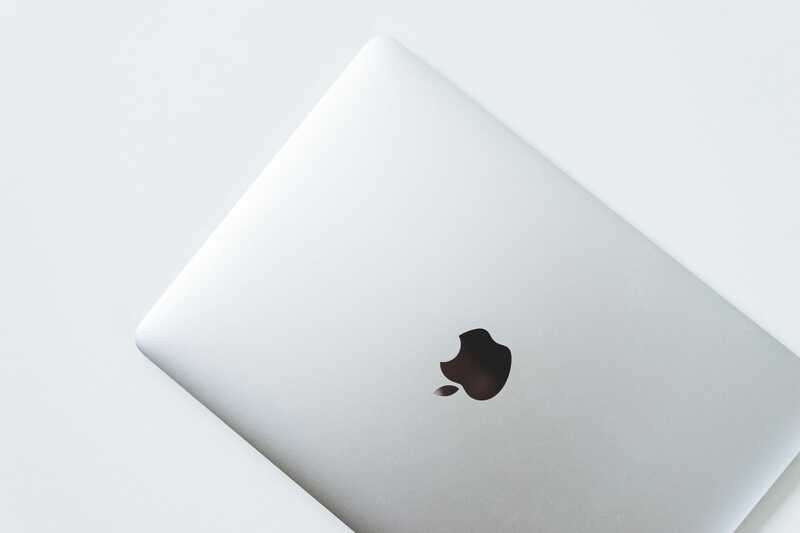 Software-wise, I prefer the screen size of the iPad Pro and iOS over the MacBook and OS X. Physically, the thinness and lightness of the MacBook — not to mention a simple open-and-close instead of an unfolding of the Smart Keyboard — is unbeatable. Never before has a keyboard been so polarizing. At first, I hated the keyboard. Like everyone else though, I’ve begun to enjoy using it over time. I’m not to the point where I can type faster on the MacBook, but it doesn’t take long for the keyboard to become second-nature. My MacBook unit has been plagued by Sticky-Key Syndrome, mind you. The delete, enter, and spacebar keys are all jammed, and this has caused considerable frustration. A few folks on Twitter (and a million more people online) have noted the same issue, so Apple should have enough defective units to come up with a better solution for Generation Two. The MacBook’s trackpad operates identically to the Magic Trackpad 2, which is to say quite well. I like the added functionality of the Force Click and the ability to click anywhere on the trackpad. Overall, I’m not sure why anyone would find the Force Touch trackpad to be a deal breaker. The MacBook comes with a single port which handles all I/O and charging needs. For my two week trial, I purchased a USB-C to USB adapter. I have yet to pull it out of the box. For the few times I might have needed it, I found a better alternative. However, I am positive I would have used a USB-C to SD Card adapter if Apple sold one at its retail stores. USB-C is a future solution. Right now, it’s not solving any problems aside from port and plug size. To make it the ultimate solution, Apple could rid itself of the headphone jack on the right side and insert a second USB-C port. One for charging, the other for I/O. Apple can have customers purchase an inexpensive adapter for their immediate needs and send them on their way. USB-C won’t sell extra computers now, but it’s sure to be the only solution in a few years. I genuinely feel performance is an inappropriate metric for judging the MacBook. This is a compromised device from the onset. I also don’t think Apple designed the MacBook to be your only Mac. As a primary Mac, sure, performance won’t meet the normal set of standards. 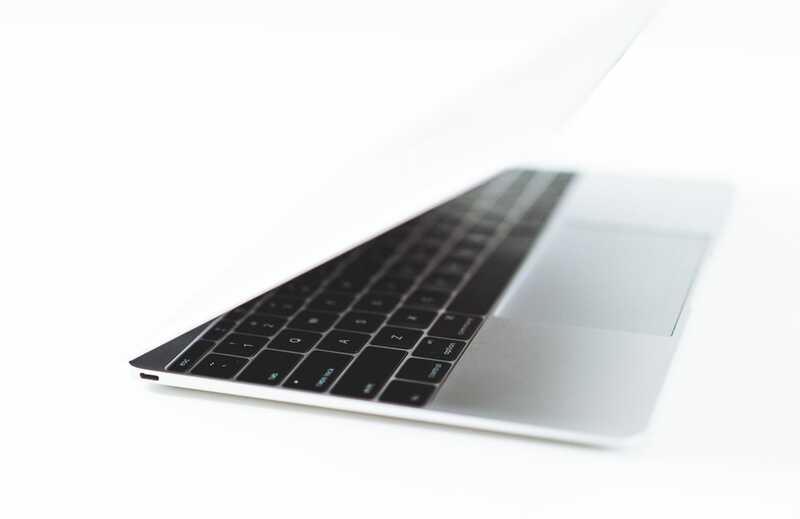 As a secondary Mac, performance exceeds expectations. To prove that, take a quick peek at a spec sheet. 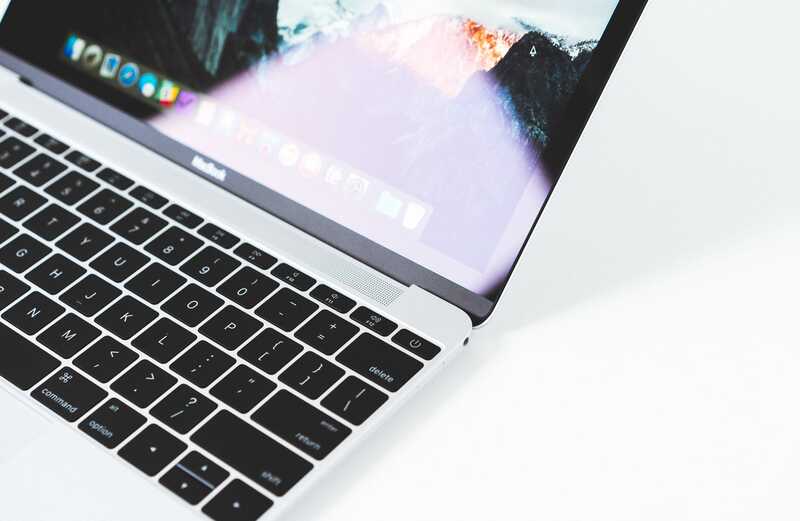 The baseline MacBook comes with 8GB RAM and a 256GB SSD. Even the more expensive 13” MacBook Pro starts with a 128GB SSD. The iPad Pro’s top-end model comes with 128GB. 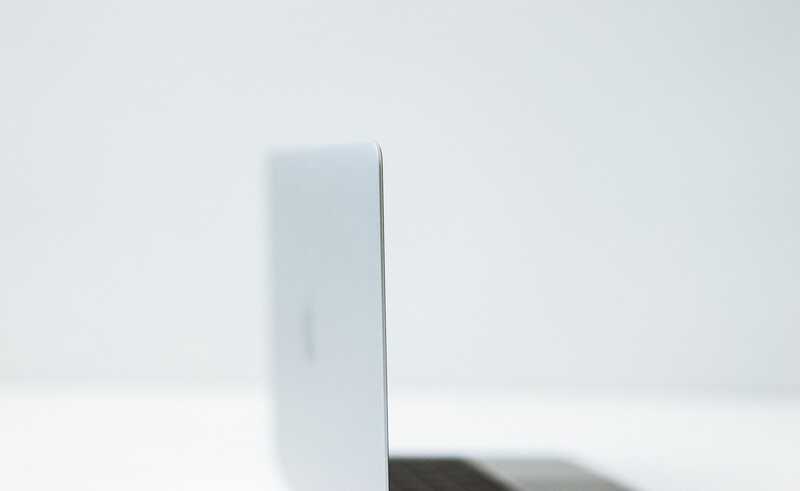 As a portable computer, the MacBook packs a storage punch. Battery life is exceptional. I’m to the point where I turn off the battery percentage reading on my devices — I don’t see myself ever killing the battery on an average or relatively non-average day. If this were my only Mac, I wouldn’t be happy. But it’s not. And for the average user, I’d say the MacBook wasn’t designed to be their only Mac. As a secondary machine, this bucket of bolts has it where it counts. I bought the MacBook this past week as a prop for a current project. I figured it was an easier device to photograph than a stationary iMac and Apple’s generous 15-day return policy gave me a chance to truly test the device. I bought the MacBook thinking I’d return it after 15 days with confirmation the iPad Pro was a perfect secondary device for me. I’ll return the MacBook, but I know the iPad Pro isn’t necessarily perfect. As I’ve said numerous times before, the iPad Pro to me is the best communications device ever. 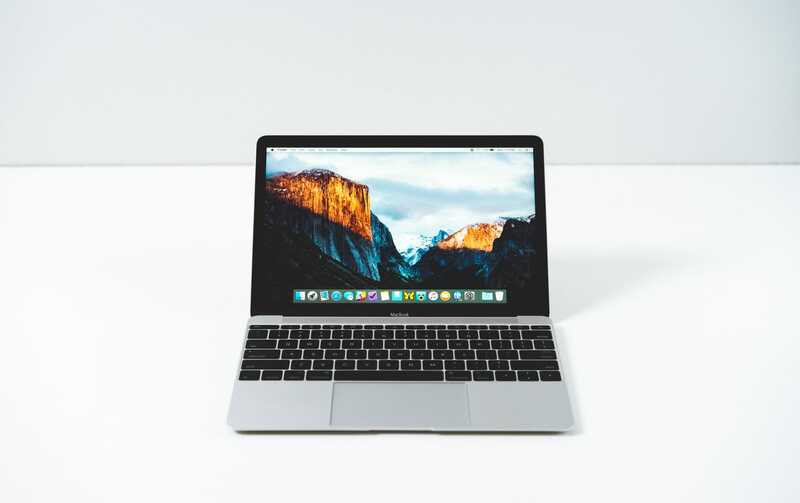 It comes with a full software keyboard (and the Smart Keyboard, for added speed and accuracy), making messaging and email better suited for the iPad instead of the iPhone. The iPad Pro’s massive screen is fabulous for reading, watching videos, and for playing games. And most importantly, the iPad Pro has the Apple Pencil. I can’t stress enough how important the Apple Pencil will be in a few years. But the MacBook isn’t a slouch for these types of tasks, either. I prefer the MacBook’s keyboard over the Smart Keyboard and software keyboard, meaning messaging and email is faster yet on the MacBook. I prefer browsing the web on the MacBook, mostly because iOS’ browsers still don’t match the speed of a desktop browser. Specifically, there are two aspects that I must personally consider: the Apple Pencil and RAW photograph support. Right now, iOS does not have proper support for RAW photographs. If I want to travel and need a place to import and backup my RAW files, the iPad Pro won’t be of any use. If I want to quickly edit and publish some of those photographs while on the go, the iPad Pro can get the job done, but it’s not as smooth an experience as a MacBook. This issue is only exacerbated by the storage size of the iPad Pro. Yes, you can purchase a 128GB iPad Pro, but the MacBook’s SSD comes in at double the size for less of a price. The other is the Apple Pencil. Generally, this would trump any Mac, hands down. I use the Pencil specifically for schoolwork, and in this arena, the Pencil is the greatest tech device ever created. I’ll be finishing my last in-class course two weeks from now, though. Which means the Pencil will likely sit around my house until I start up the second half of the program next January. If we didn’t know the MacBook would be updated in the next month or two and if my current class finished this week, I’d keep the MacBook and sell the iPad Pro. As it is, I’ll return the MacBook next week and try to keep my wallet in my pants when the MacBook 2 is announced. The iPad Pro is such a wonderful device. I just think the MacBook is a more rational device for my ever-changing needs.